You deserve a rewarding community. As a paid member of AFLSE's exceptional community, you deserve a rewarding experience. Through mixers, lectures, and various functions, AFLSE delivers the rewards of fraternity, enlightenment, and entertainment. 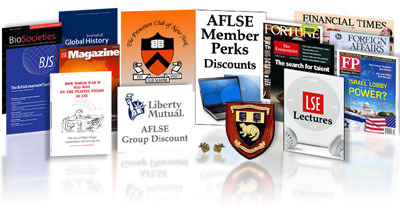 More tangibly, however, AFLSE membership also grants you access to a catalogue of member resources from discounts on journals and financial services to access to social clubs and professional networks. 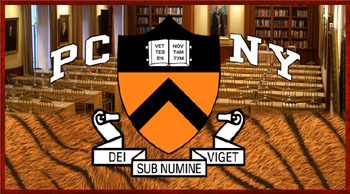 AFLSE members may apply for affiliate membership to this prestigious, Ivy League club located in midtown Manhattan. 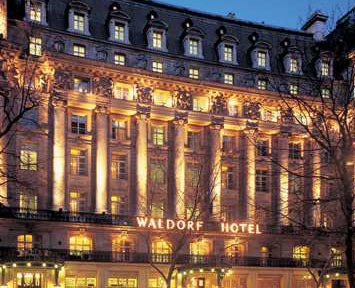 On your next trip to London, stay at The Waldorf Hilton with LSE&apos;s special corporate discount. 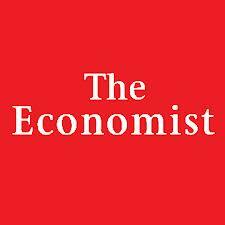 Did you know LinkedIn has more than 40,000 people in its LSE network? AFLSE gives you a great way to build quality links quickly! 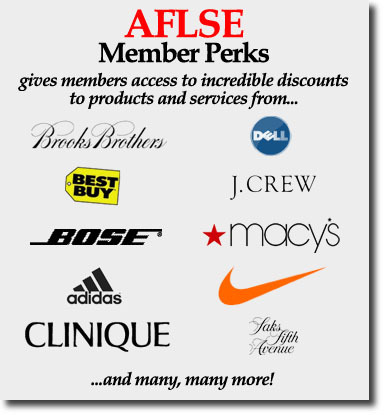 AFLSE Members have access to the incredible discounts offered through the HR benefit packages of 84% of the Fortune 100! AFLSE Members can subscribe for one year for $142. AFLSE&apos;s presence on Facebook encourages individual communication and interaction between members and aids our outreach to alumni unfamiliar with www.AFLSE.com. Join us online now! 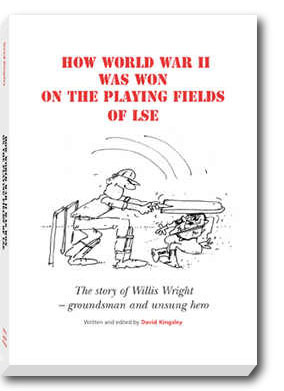 "This charming and well-produced little book illustrates a fascinating corner of the School&apos;s history." Written and edited by David Kingsley and now available from AFLSE. Through a special arrangement with LTCR, AFLSE members have group access to long-term care insurance not available to the general public. 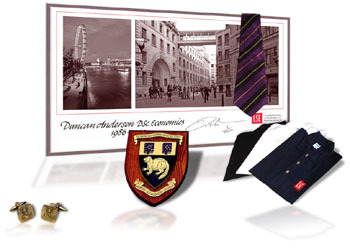 Here&apos;s a great way to demonstrate your LSE pride and help support the Student Union. AFLSE Members can subscribe for just $10 for the entire year! 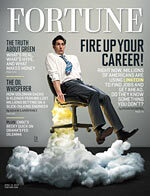 That&apos;s 89% off the newsstand price and considerably less than the regular subscription rate. 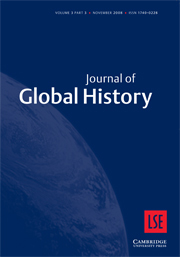 AFLSE Members can subscribe to this premier journal for just $40 per year, a 47% discount off the regular subscription rate. AFLSE Members can subscribe to this premier journal for just $40 per year, a 78% discount off the regular subscription rate. 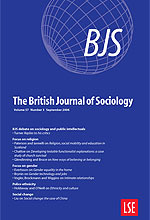 AFLSE Members can subscribe to this premier journal for just $30 per year, a 88% discount off the regular subscription rate.